AUMI is an iOS app that uses video tracking technology to play sounds, so that people capable of the most minimum of intentional movement can participate in group music making. 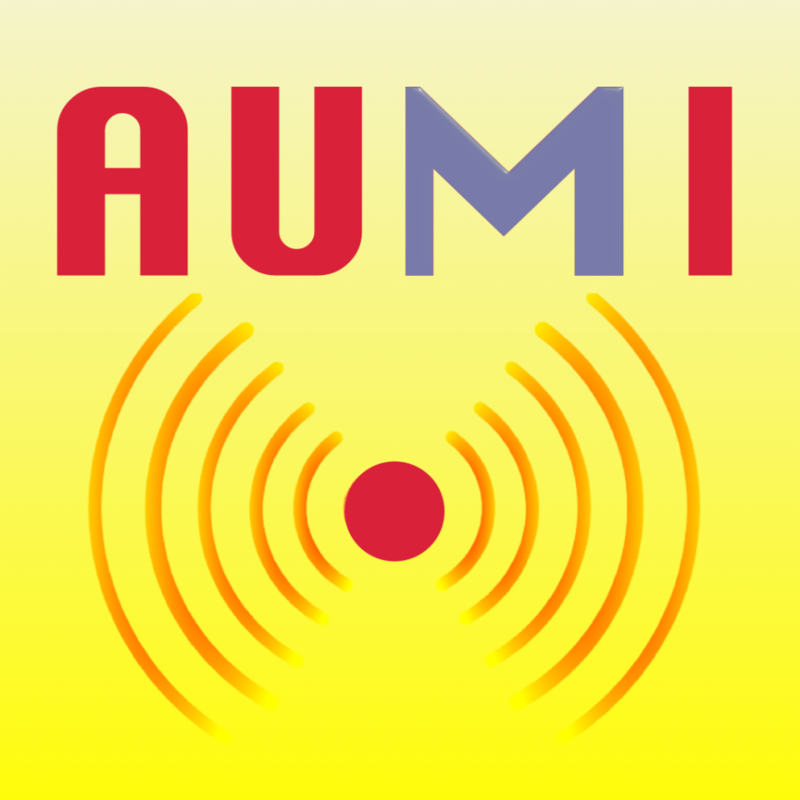 Proposed and guided by the late Dr. Pauline Oliveros in 2009, AUMI was first implemented in a desktop version. I designed, coded, and released the iOs version in 2013. AUMI has features specifically tailored for its use by groups of people, or as a clinical tool for a kind of bio-feedback. Having written the technical manual as well, I'm in the process of also producing video tutorials and promotional materials for the app's website and other outgoing media. 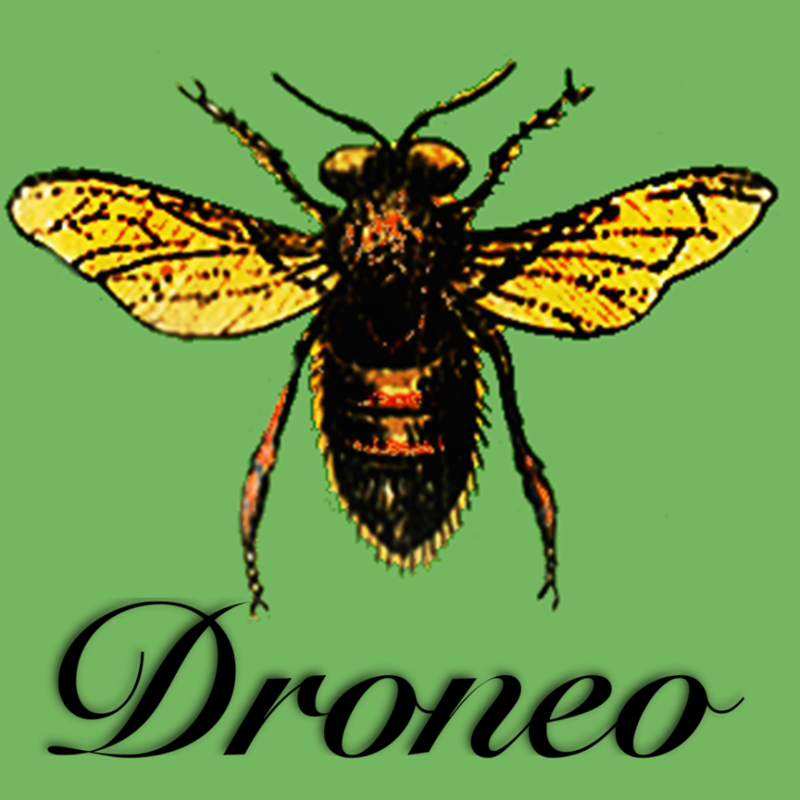 Droneo is an iOs app which produces audio drones, harmonic and timbral variations and embellishments of a single frequency. 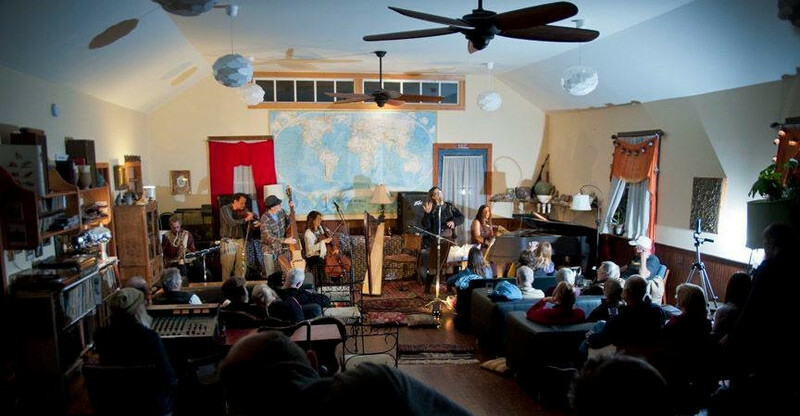 Mamalama is a musical experience of original music, composed by harpist Elizabeth Clark.